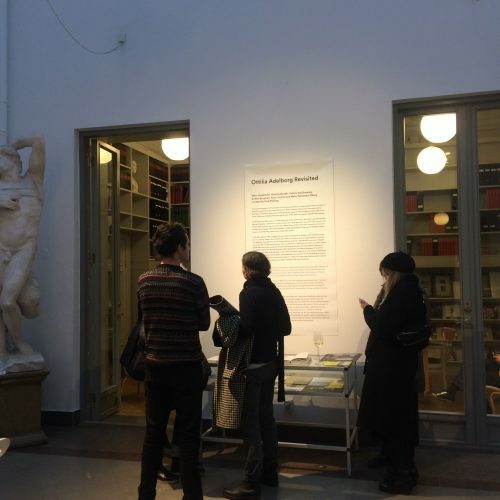 The exhibition Ottilia Adelborg Revisited took place 08.03.19 – 16.03.19 at the Royal Academy of Fine Arts in Stockholm. 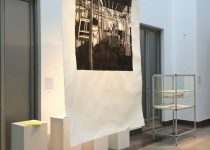 Opening on March 8, 3-5pm, the exhibition was installed in Tengbomhallen. 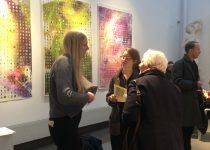 On Saturday March 9, 2pm, a conversation about the newspaper Ottilia Adelborg: Assembling the World, between its authors, was organised in Tidningsrummet (The Newspaper Room). The conversation was held in English and it was recorded to be transcribed and made available. 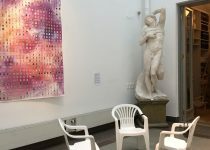 Some images and more information about the exhibition can be found below. 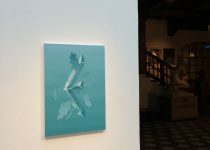 During the summer of 2017 and 2018, six artists participated in an open-ended research project in Gagnef, initiated by curator Sara Rossling via GAIR residency. 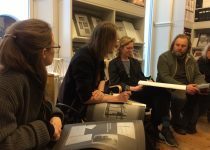 The project discussed cultural heritage connected to Dalarna and investigated the legacy of Ottilia Adelborg (1855 -1936) artist, writer, illustrator, folklore enthusiast and founder of the open-air museum Gagnefs Minnesstuga. At the end of the 19th century and the beginning of the 20th century during the national romantic period in Sweden, Dalarna was in focus. Artists such as Anders Zorn, Carl, and Karin Larsson and Ottilia Adelborg were some of those who settled there. At the same time, these artists have contributed to the image of the landscape that is often associated with the core of Swedish culture. How do contemporary artists look at these ideas today? 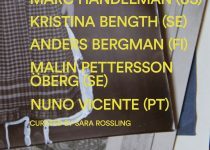 From the research work in Gagnef, six art projects developed in dialogue with Ottilia Adelborg’s texts, her art, areas of interest and methods that reflect our present time through Adelborg’s Dalarna. 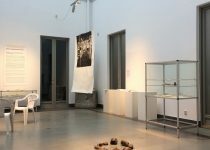 The projects draw attention to her interdisciplinary practice, engagement in women’s independence and the children’s perspective, also her passion for collecting and preserving older culture. She was one of few women at that time travelling abroad and attending higher education in Stockholm, first at the Technical School 1876–78 and then at the Royal Academy of Fine Arts 1878–82. 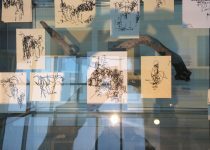 The exhibition sheds light on the variety of artistic re- search in a time of an increasingly streamlined academia. 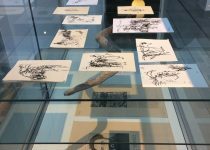 Artists’ gazes, methodologies, and curiosity for the peripheral do play an essential role in relation to conventional research. 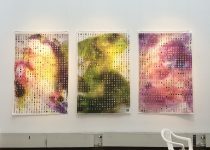 Similar to artists today Adelborg tried out various methods and combined an academic interest with her art practice. 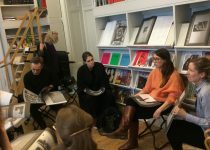 March 7, Sara Rossling, Camilla Larsson and Lena Nordesjö in conversation at Stockholms Kvinnohistoriska. Read more here. March 8, 3-5pm. 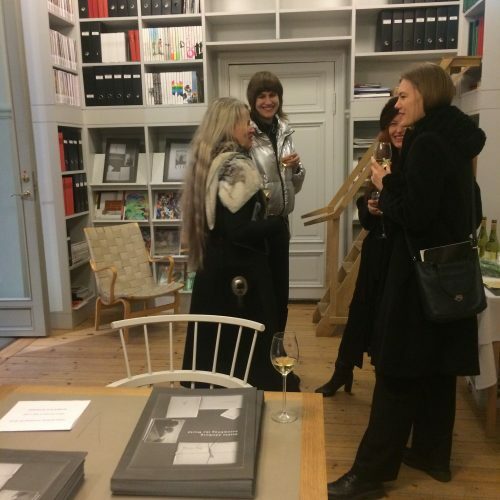 Exhibition opening, the Royal Academy of Fine Arts, in Tengbomhallen. Read more here. March 9, 2pm. Presentation of art publication arranged by Malin Pettersson Öberg and Jacek Smolicki, in Tengbomhallen. 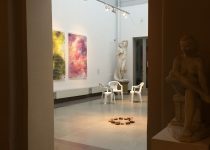 * GAIR is an international residency in Dalarna founded in 2016, supported by the Arts Grants Committee in 2017 and 2018 and by the County Council of Dalarna. The research project The legacy of Ottilia was supported by the County Council of Dalarna, Gagnef Municipality, the Foun- dation Gagnefs Minnesstuga and Riksantikvarieämbetet. 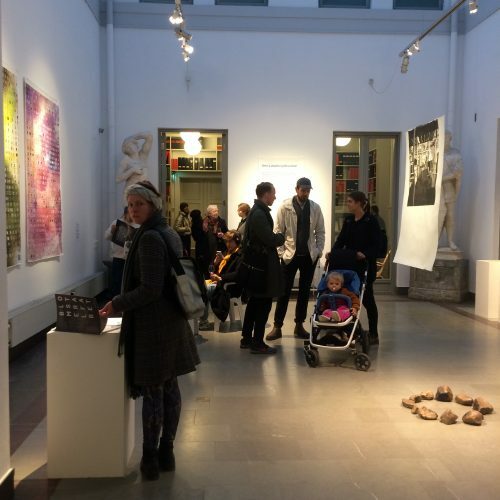 The exhibition is supported by the Ottilia Adelborg museum.